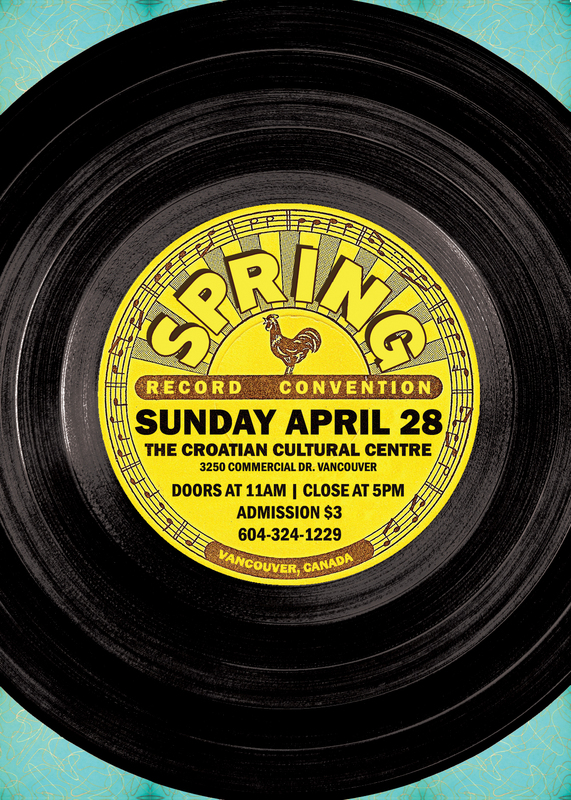 Rob Frith, owner of Neptoon Records, has been putting on the twice-annual Record and CD Convention in Vancouver for close to forty years. If you would like to book a table, or would like any other info, give us a call at 604-324-1229. Early booking is recommended. We will begin accepting bookings Friday January 3rd. Table fees are $70 for a full table, and $40 for a half table. I rented a half-table at the April 2011 show, and was very pleased at the success I had in selling a couple hundred albums that the shops weren’t interested in buying. It was also great fun to meet & chat with other record enthusiasts. I plan to return in the fall, as a buyer this time!